Like clothing, jewellery is constantly evolving and pushing the limits of shape and design. There is a real art to designing a piece of jewellery that is not only totally unique but also aesthetically pleasing to the buyer. 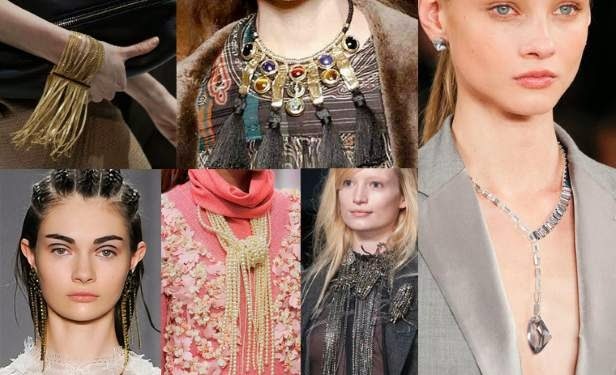 Many fashion labels such as Chanel and Gucci have worked hard, especially this season, to incorporate jewellery into a signature look, and it seems to be paying off. It's safe to say that this A/W14 will see the bold return of gemstone jewellery, as we have never seen it before. Fashion houses across the globe have been clamouring to get their hands on the most rare and opulent pieces that money can buy. 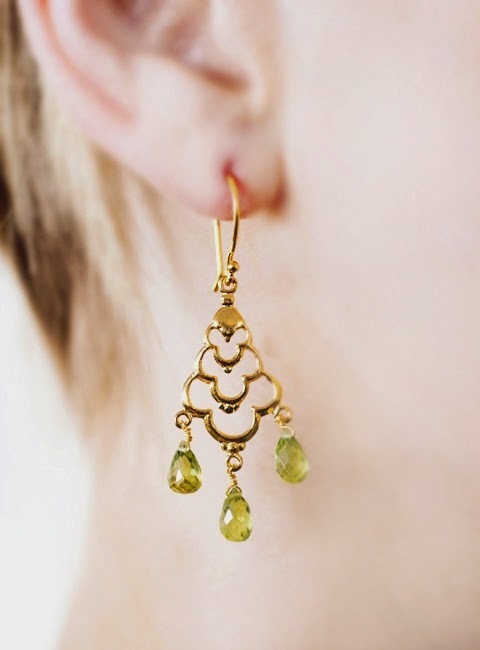 The jewellery market is hot on the heels of the fashion scene, with many well known fashion labels releasing jewellery. With a few key jewellery trends on show this year, The Earring Collection has narrowed it down to four main looks. 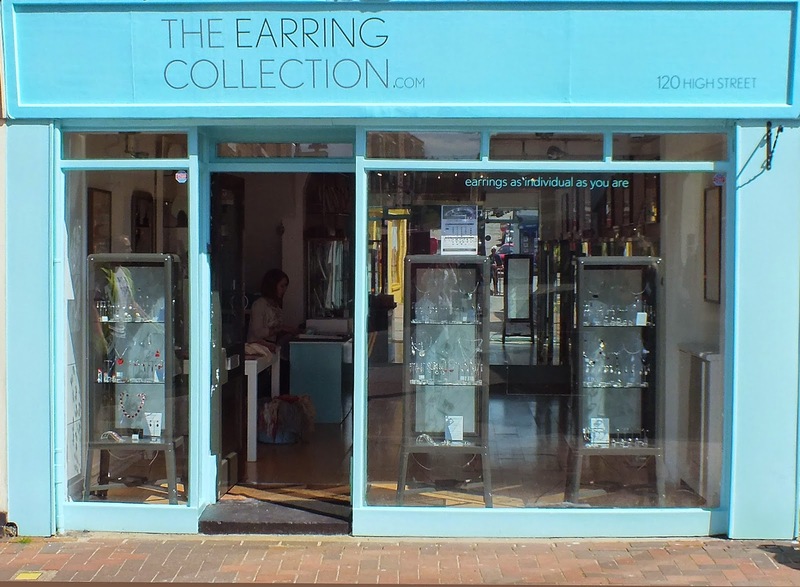 The Earring Collection *Look Book* is designed to be a great reference companion when buying jewellery for the A/W14 season. Topaz, peridot, ruby, quartz, it was all seen on the catwalk!
. Move over silver!....Gold is making it's big comeback this year for Autumn, the catwalk showcased elegant designs perfect to be adapted for the high street shopper. Psssttt.... Prefer more geometric shapes and bolder designs? They were still evident on the catwalk. 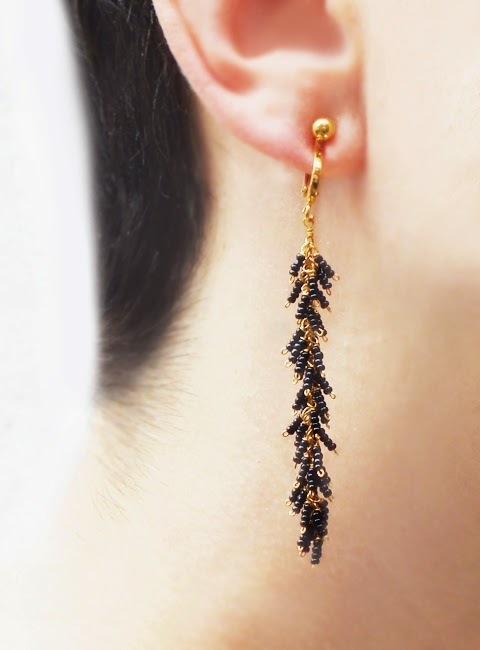 Be sure to read our next *Look Book* blog post, which will tell you how to recreate this jewellery look.